"Stories are broken mirrors. They’re fractal displays and unkempt jungles. They’re a sunset made beautiful by an unpredictable confluence of clouds and chemicals and the unknown and forever unexplored context of those who will behold just such a sunset. (Chuck Wendig, Hell With What Sells)"
This is going to be a miss-mash post where I talk about several things I've found interesting. I'll admit it: I haven't read Martin's books, so I was surprised to discover that this (see the photo at the beginning of the article) is what the Iron Throne really looks like. "The HBO throne has become iconic. And well it might. It's a terrific design, and it has served the show very well. There are replicas and paperweights of it in three different sizes. Everyone knows it. I love it. I have all those replicas right here, sitting on my shelves. The HBO throne is none of those things. It's big, yes, but not nearly as big as the one described in the novels. And for good reason. We have a huge throne room set in Belfast, but not nearly huge enough to hold the Iron Throne as I painted it. For that we'd need something much bigger, more like the interior of St. Paul's Cathedral or Westminster Abbey, and no set has that much room. 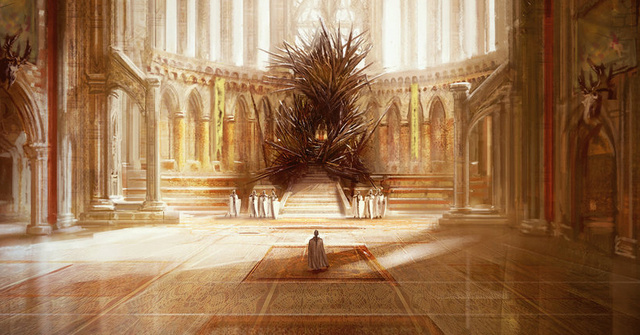 The Book Version of the Iron Throne would not even fit through the doors of the Paint Hall. (George R.R. Martin: This is what the Iron Throne REALLY looks like)"
I love Orson Scott Card's writing, his stories, but not his political views. Before I read this Salon article (Orson Scott Card’s long history of homophobia) I was going to go see the movie. The book is a favorite of mine and I was looking forward to watching Harrison Ford's performance. Here is a quote from the Salon article I mentioned, above. It is from: Orson Scott Card: State job is not to redefine marriage. Remember how rapidly gay marriage has become a requirement. When gay rights were being enforced by the courts back in the ’70s and ’80s, we were repeatedly told by all the proponents of gay rights that they would never attempt to legalize gay marriage. If a court declared that from now on, “blind” and “sighted” would be synonyms, would that mean that it would be safe for blind people to drive cars? [W]hen government is the enemy of marriage, then the people who are actually creating successful marriages have no choice but to change governments, by whatever means is made possible or necessary… Regardless of law, marriage has only one definition, and any government that attempts to change it is my mortal enemy. 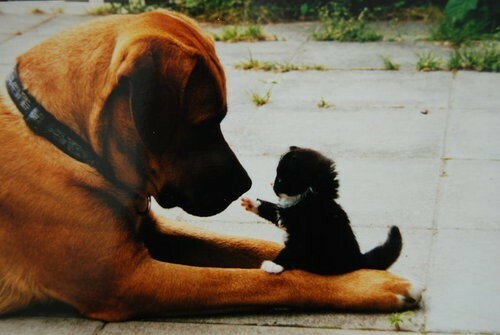 I will act to destroy that government and bring it down…. I discovered these articles via Chuck Wendig's article: Tolerance For Intolerance: Boycotting Ender’s Game. Worth the read. Photo credit (for the first photo graph in the article): Article by io9, This is what the iron thrown REALLY looks like. The artist is Marc Simonetti and George R.R. Martin talks about his work here: The Real Iron Throne. Here is a link to the photo on io9.com. Well, personally, I thought ENDER'S GAME sucked, so the decision is easy for me. But what a bonehead. He's actually advocating the violent overthrow of government because of gay marriage? Geez. I agree wholeheartedly. If that's the bane of civil society, of life itself - gay marriage, not poverty, not war, not disease, not religious fundamentalism, not pollution... then that guys needs to get out and actually see the world we live in. I have not read Ender's Game, and never even heard of Orson Scott Card until recently. That is an amazing picture of the Iron Throne. Much more like I imagined it while reading the books. I like that. Yes, it's a picture that's stayed with me. I think I'm going to try and imagine Martin's version of the throne when I watch the series.